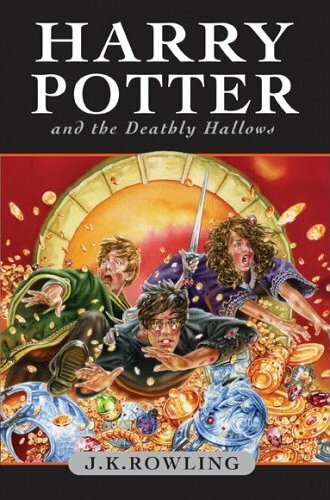 Finally I am writing about the last part of the Harry potter series- “Harry potter and Deathly Hallows”. I read it 3 years back. 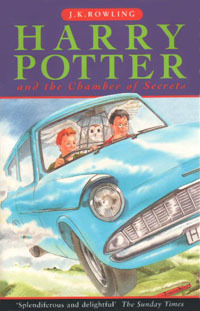 I was so worried about the roumers going on about Harry’s death in this book. I liked the series so much from the begining. I didnt want Harry to die at the end and spoil everything. I highly recommend this book and the whole series for those who haven’t read it. Its a book which will take you to the imaginary world of spells and magic. The story starts on the night of Harry’s 13th birthday. Magical things start to happen all around. Harry escapes from the Dursley’s . Along the way he meets up with his two best friends: Ron and Hermione. Then there we will know that the Sirius Black is looking for Harry. From there on out, things start to change and with lot of twists another adventurous journey of Harry and his friends starts. This book is very lightest book of the series. No war with Lord Voldemort, or not much dark powers around. Its an enjoyable story. This book is truly a masterpiece of creative writing. This book falls to wonderful, amazing, terrific, and most descriptive and creative books category. After reading this book I started imagining about being in such place and getting those magical powers of spells. After finishing the first book, with in a months gap I started reading the second book. Story starts with Harry stuck in basement for his birthday. The Dursley’s got so mad at him and his magic that they locked him in basement for entire summer. But Ron comes and rescues him and takes him out of there. From there another year of new journey of 3 friends- Harry, Ron and Hermione starts. Author has got a amazing way of story telling. Everything is so linked and you will know that when you read the other parts. Every part and incidents are somehow linked throughout the Harry Potter series. Another adventure of Harry. When i was reading the second book I felt all the characters were so familiar to me. I have to buy this book for my collection. I have 1st, 5th, 6th part rest all I borrowed and read. By this year end I am planning to buy remaining parts and complete my collection. No need to tell anyone what this book is about. Its not the time to write review as well. But I dont want to leave this book out of my list. I want to include it in my “books I have read” list. Actually I was forced to read this book by my best friend. She is a very big fan of Harry Potter by the time I started reading first book she had finished 5th one. One fine day in hostel I started reading, I couldn’t put the book down until I finished. Then I didn’t turn back, I read all the series and I loved it. When I read this book I was 17 but now 24 with more knowledge about books still I am impressed in the same way how I was before. 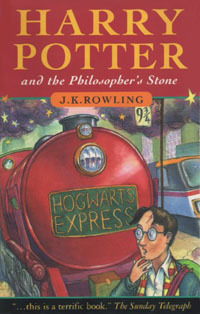 Harry Potter and Philosopher’s stone is the first book in Harry potter series. Harry is a ten year old boy who is abused by his adopted family, his life is full of sadness until he finds out that he is a wizard. He joins a school called Hogwarts for magical people and quickly makes friends with Hermione Granger and Ronald Weasley. He learns that his parents were murdered by a evil wizard Lord Voldemort who killed himself fighting with Harry’s parents. But he keeps coming back some how. 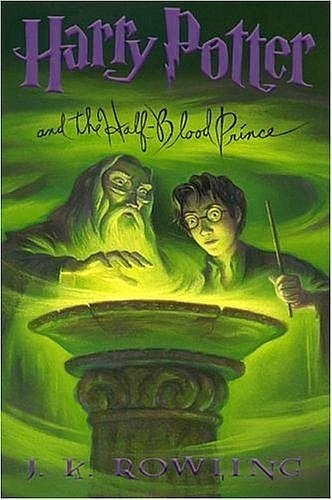 In this story Harry and his friends must stop Voldemort getting the philosophers stone because it gives eternal life. I liked the idea of game ” Quidditch” which is played on flying broom. And market for wizards called “Diagon Alley ” Some say its children’s book but I feel anyone who likes fantasy and new ideas and imagination will love this book. 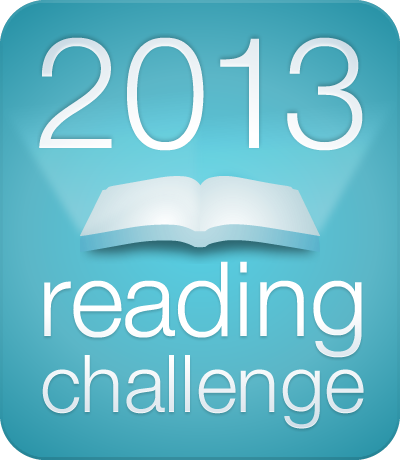 I like the idea and characters in this book so I totally enjoyed the book.